CEGA Group answers the growing demand for private medical repatriation for travellers by creation a new Business Development Manager role for Nick Simon. Learn more in this article. 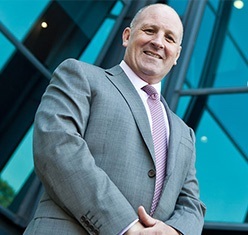 Phil Austin is appointed as new CEO for Cigna Europe and announced the restructuring of their European team. Read more in this article. 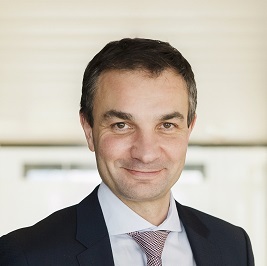 Mr Olivier Daniel joins Henner Group’s Executive Committee as the Senior Director of Information Systems. Learn more about this appointment in this article. 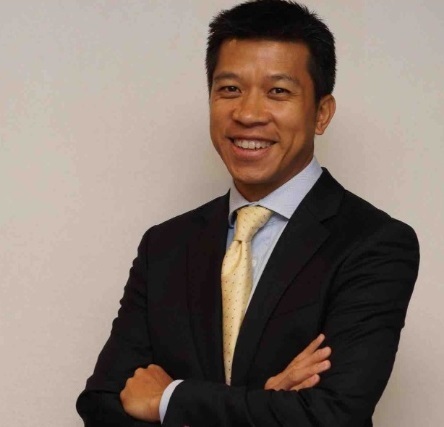 Jonathan Quach has been appointed as the new General Manager for Bupa Global Asia Pacific. Learn more in this article. 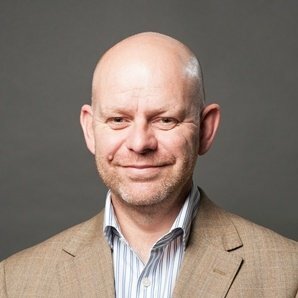 Bruce Eaton has been appointed as the new head of business development for Allianz Worldwide Partners UK. Learn more in this article. 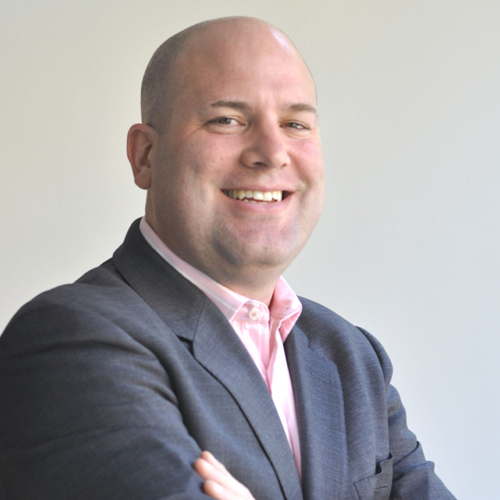 Colin Kirkpatrick has been appointed by IMG as ALC Health’s new Managing director designate. Learn more in this article. 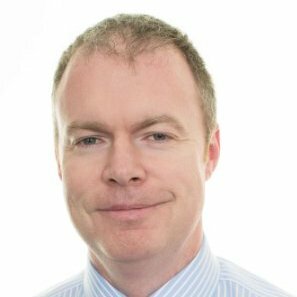 Mr David Healy is appointed as Aetna International’s new CEO of EMEA region. Find out more about this appointment in this article. 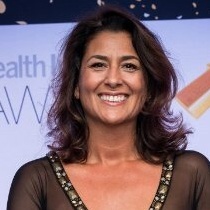 Former Punter Southall Health & Protection Director, Soraya Chamberlain is appointed as the new Head of Corporate Sales and Strategic Accounts for AXA PPP Healthcare. Learn more in this article. 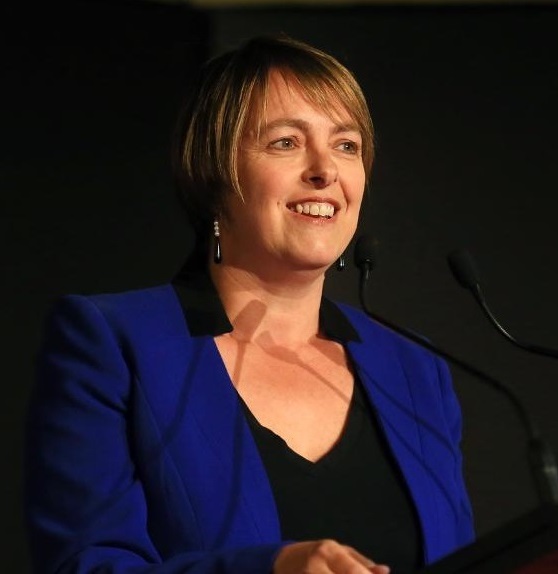 Honourable Nicola Roxon, former member of the Australian Parliament, has been appointed as the new Chairman of Bupa Australia & New Zealand. Read more about it in this article. Dan Tuman and Tarun Chopra will be assuming the roles of Dual President while Smita Bhargava will be Senior Vice President as Clements prepares for a new path in global insurance. Learn more in this article.